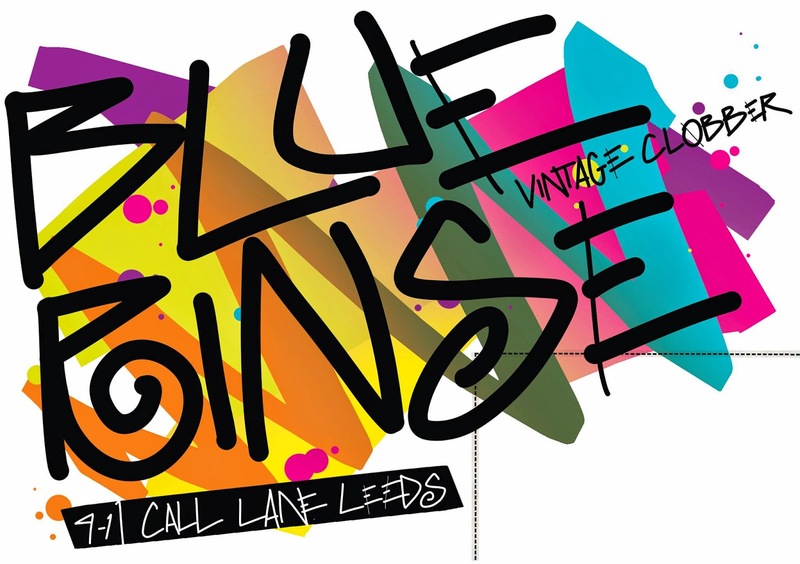 You may or may not know, but the first Saturday of the month is the Blue Rinse clearance sale at Holy Trinity Church on Boar Lane. This is a seriously big deal. Partly because of an excess of stock, partly because we are seriously cool guys, we sell clothes by the weight. The minimum is 1KG, but that could get you a dress, bag, belt and a pair of a heels, a jumper, a t-shirt and a pair of shorts or a dress, a blouse a bag and a t shirt. But here's the best bit, 1 kilo is only 15 quid! There will be everything from dresses, skirts, shirts, blouses, shorts, jumpers, tees, jeans, bags, belts and shoes for you to choose from, for both men and women and there is no limit to what you can buy. The rails will be restocked throughout the day, pick through to find what you want, get it weighed, pay for it! as easy as that. Trade is welcome at the event, but please get in touch if you are interested in coming to our wholesale floor at our warehouse.